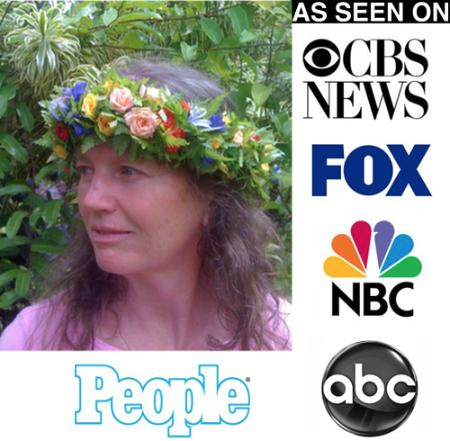 Healing Oasis offers a professional Media Presence certification training course. Included in the course are guaranteed media presence in print, audio and video formats. Do you hear your Future Self calling? Are there people out there waiting to hear your message? Are you ready to take on the full challenge of your Mission?